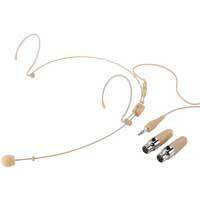 A series of headband microphones and earband microphones for universal applications, beige version for adapter systems. With the supplied adapters, suitable for pocket transmitters from IMG STAGELINE and JTS. 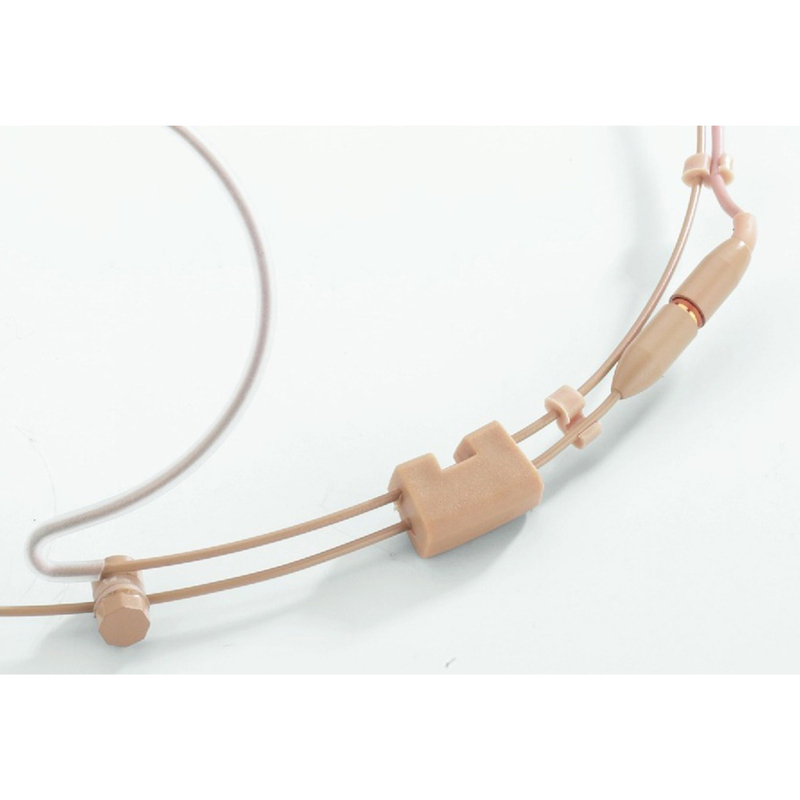 Further connecting adapters for units from other manufacturers are available at option.Ultra-light headband microphone, cardioid characteristic. This microphone with a back electret cartridge of cardioid characteristic is suitable for any application requiring a directional sound pick-up. 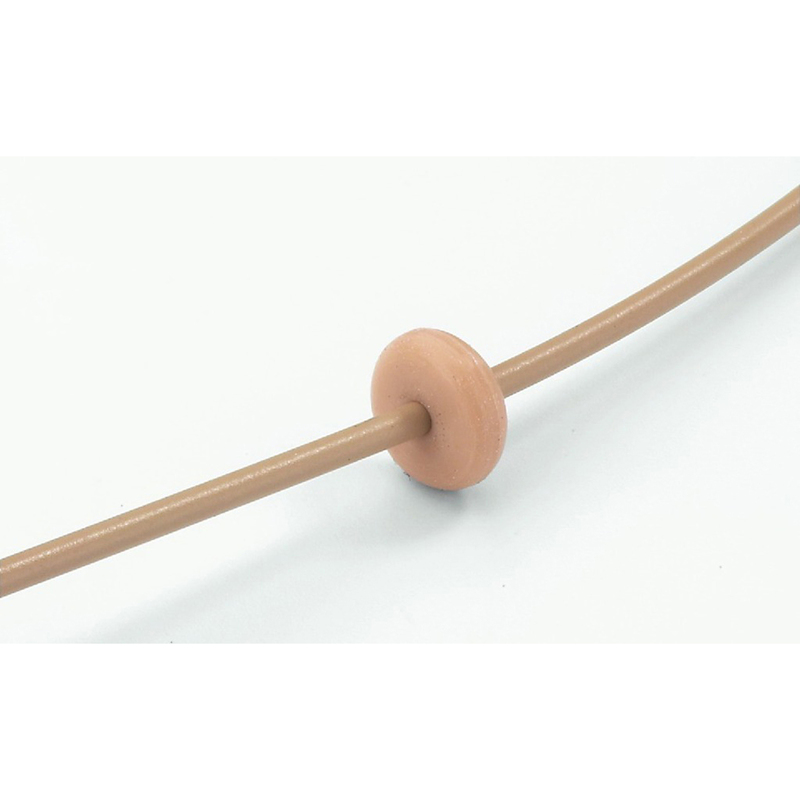 A solid tool with a great sound for presenters and vocalists, even suitable for severe acoustic conditions thanks to the low acoustic feedback. The lightweight and almost invisible headband is very comfortable to wear and keeps the cartridge securely in place. Connected to a cable with latching device and by using optional adapters, the HSE-152A/SK can be operated with wireless transmission systems of various manufacturers.